Kemmler was the first person in the world to be legally executed using an electric chair. He murdered his common-law wife Matilda 'Tillie' Ziegler with a hatchet on 29 March 1889. Current of 1.000 volts was passed through Kemmler for 17 seconds and he was declared dead by Dr. Edward Charles Spitzka. Witnesses noticed Kemmler was still breathing so attending physicians Dr. Spitzka and Dr. Charles F. Macdonald came forward to examine Kemmler. After confirming he was still alive Spitzka called out "Have the current turned on again, quick — no delay." In the second attempt Kemmler was shocked with 2.000 volts. Blood vessels under the skin ruptured and bled and some witnesses erroneously claimed his body caught fire. The New York Times reported instead that "an awful odor began to permeate the death chamber, and then, as though to cap the climax of this fearful sight, it was seen that the hair under and around the electrode on the head and the flesh under and around the electrode at the base of the spine was singeing. The stench was unbearable." Occultist, ceremonial magician, poet, painter and mountaineer Aleister Edward Alexander Crowley aka The Great Beast is born in 30 Clarendon Square, Royal Leamington Spa, Warwickshire, United Kingdom. 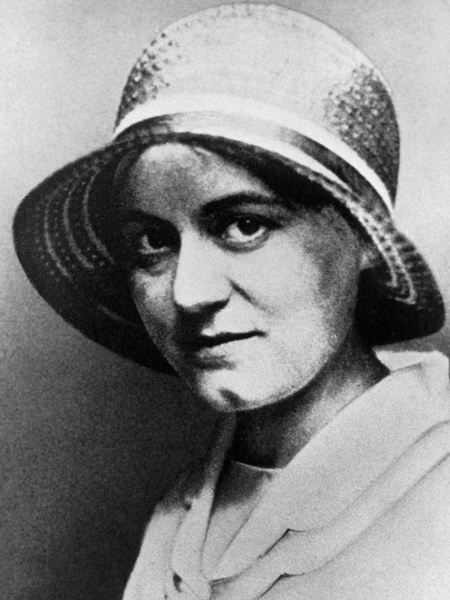 Martyr and saint of the Catholic Church Edith Stein aka St. Teresa Benedicta of the Cross is born in Breslau, Schlesien, Germany. 16-year-old Wilhelm Erdner is killed and his meat sold by serial killer Fritz Haarmann aka Der Hannover Werwolf in Das Mordhaus, Rote Reihe 4, Hannover, Niedersachsen, Germany. 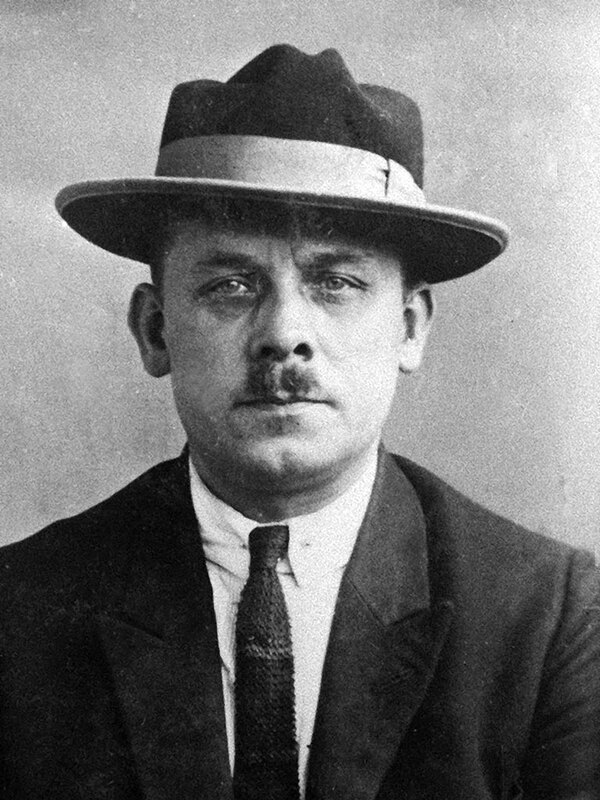 22-year-old Elisabeth Dörrier is beaten to death with a hammer by serial killer Peter Kürten aka The Vampire of Düsseldorf in Torfbruch, Düsseldorf, Nordrhein-Westfalen, Germany. 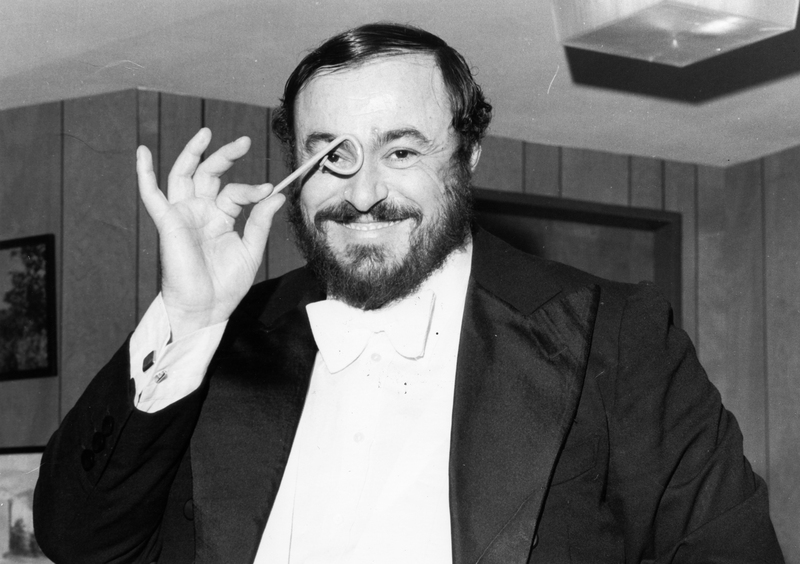 Tenor Luciano Pavarotti is born in Modena, Emilia-Romagna, Italy. Assassin Josef Erwin Bachmann known for shooting Rudi Dutschke is born in Reichenbach im Vogtland, Sachsen, Germany. Neighbour to David Berkowitz aka Son of Sam John Carr aka Wheaties is born in Yonkers, New York, United States. 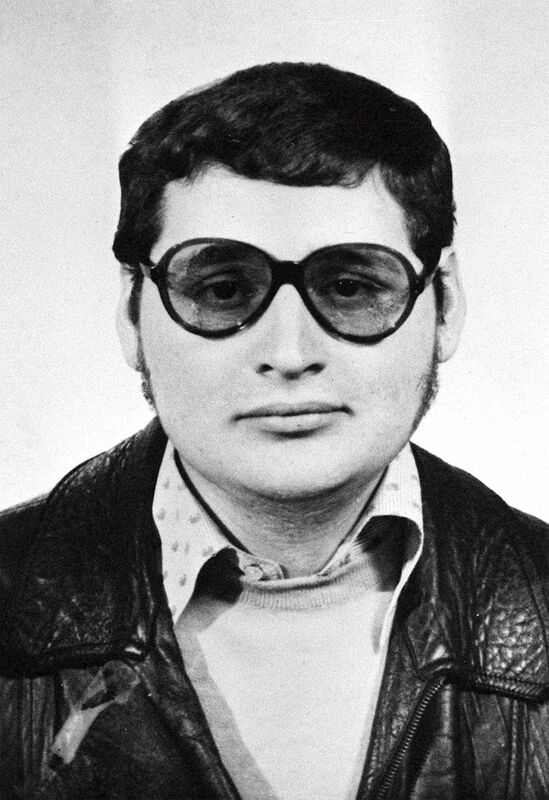 Terrorist Ilich Ramírez Sánchez aka Carlos the Jackal is born in Michelena, Estado Táchira, Venezuela. 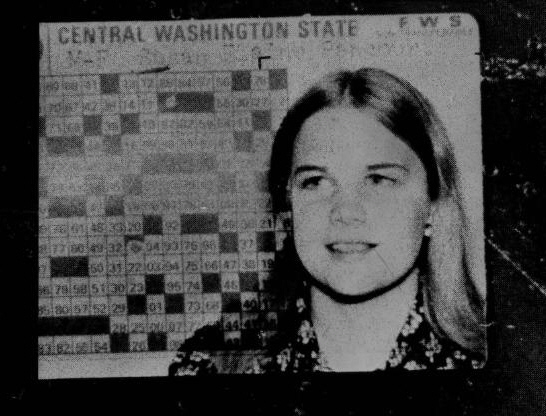 Victim of Ted Bundy aka The Only Living Witness Susan Elaine Rancourt is born in La Conner, Washington, United States. 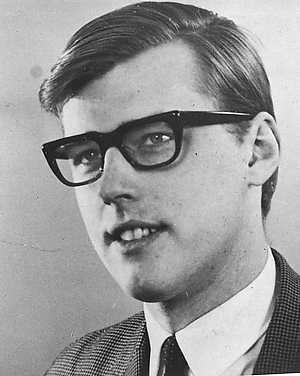 47-year-old Reyer de Bruijn is beaten to death by serial killer Hans van Zon in Heeswijk, Noord-Brabant, Netherlands. Afterwards van Zon returned to cut de Bruijn's throat. 35-year-old Family leader Charles Milles Manson known for conspiracy to murder Sharon Tate is arrested in a police-raid in Barker Ranch, Death Valley National Park, California, United States. 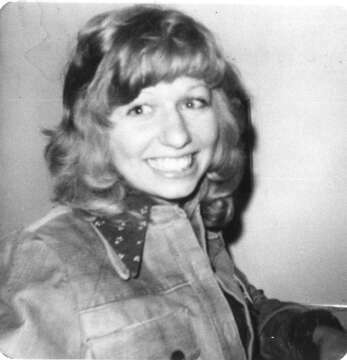 Cult victim Arlis Kay Perry is sexually assaulted with altar candles, tortured and ritually murdered by cultists at the age of 19 in Stanford Memorial Church, Stanford, California, United States. 20-year-old Nancy Laura Spungen aka Nauseating Nancy is stabbed to death by musician Sid Vicious in Hotel Chelsea, 222 West 23rd Street, New York City, New York, United States. 34-year-old Mass murderer Freddy André Horion aka De Zonnebril tries to escape from prison by use of a replica handgun made out of breadcrumb in De Nieuwe Wandeling, Nieuwewandeling 89, Gent, Oost-Vlaanderen, Belgium. Horion was caught on the roof of the prison. 21-year-old Craig Townsend is handcuffed, severely beaten up and left in a coma by serial killer Larry Eyler aka The Leather Boy Killer in Interstate 65, Lowell, Indiana, United States. Spree killer Linwood Earl Briley is executed by Old Sparky at the age of 30 in Mecklenburg Correctional Center, Boydton, Virginia, United States. Seventeenth and eighteenth bomb attack by Terrorist organisation Les Cellules Communistes Combattantes aka CCC in Fabrimetal, Rue Puissant d'Agimont 15, Charleroi, Hainaut, Belgium. 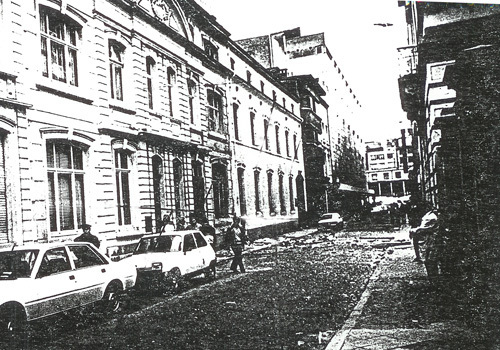 A tax office in the same street was also bombed. It was the second action in their Campagne Karl Marx. Murderer Donald Loren Aldrich is executed by lethal injection at the age of 40 in Huntsville Prison, 815 12th Street, Huntsville, Texas, United States. Aldrich's last meal request was for chef salad with French/Ranch dressing, fried chicken breasts and legs, french fries, a cheeseburger, chocolate cake, deviled eggs, and biscuits with gravy. In 1927 the Kuomintang carried out a purge of suspected communists in Shanghai. Thousands of victims of this purge were brought to the temple grounds to be executed in Longhua Martyrs Cemetery, Shanghai, China.